It costs you nothing to use my professional services to help you buy your home. I am paid by the seller. With over 10 years of experience, you won't find anyone more qualified to show you any home you find on the internet... It doesn't matter who the listing agent is! 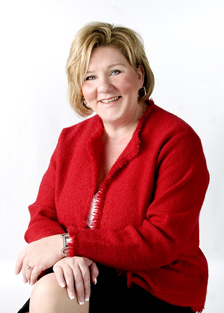 If you want the #1 Agent at ReMax Professionals South, you want the Jackie Rogers Team. With over a year supply of homes currently for sale it is certainly a Buyers Market! But finding a home on your own and paying the right price isn't something you want to do without the help of a Professional Realtor. 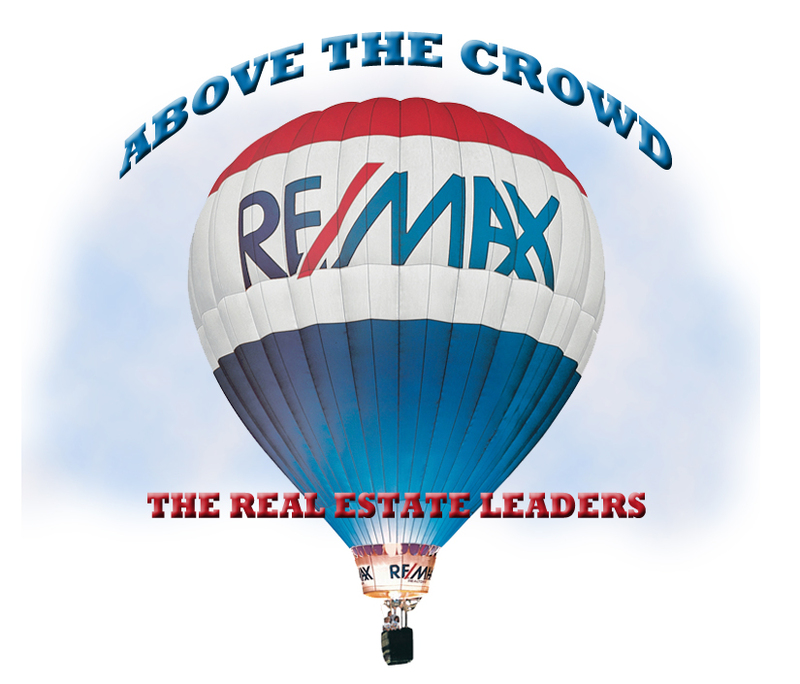 You need someone who is familiar with the area, the market trends and recent sales prices. As a Professional Realtor, I have the experience and the access to all the current information you need to help you make your decision on price and to negotiate that offer. Remember, as a Buyer there is NO COST to you to use a Professional Realtor. All broker fees are paid by the seller. So why make it hard on yourself by spending hours searching on the web or driving around? Call a professional Realtor... call Jackie Rogers today! Click here to become a VIP Buyer! 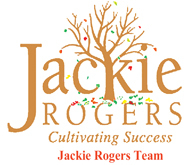 The Jackie Rogers Team is proud to serve Plainfield, Naperville, Shorewood, Joliet, Romeoville, Bolingbrook, Minooka, Channahon, Lockport, Oswego and Yorkville.